Once the weather starts getting warmer, I literally crave two things…water and a delicious, cold Coca Cola. For real, it’s the best. 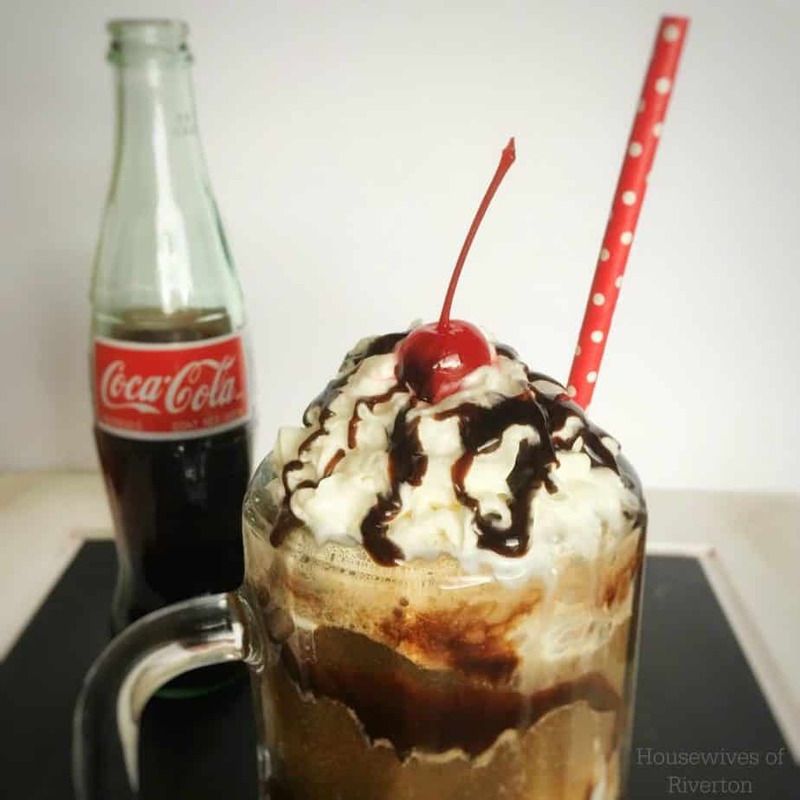 One of my favorite treats is a Brown Cow Coca Cola Float. It’s easy and so yummy. Brown Cow is the name from the soda fountain days. To create one, you just need a few ingredients. To start, if you have time, put your mug or glass in the freezer for an hour or more. Once you have your glass all nice and frosty, drizzle chocolate syrup around the glass. Next pour in your Coca Cola, then add a couple of scoops of your vanilla ice cream. Now you can stop there and enjoy, but I prefer to add a generous helping of whipped cream and top with a cherry and some more chocolate drizzle. 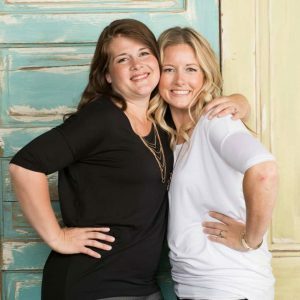 I personally try to keep my kids away from caffeine, because let’s be honest, the LAST thing my kids need is something to make them bounce off the walls even more than they already do! But you can easily turn this treat into a Black Cow, which keeps all the ingredients the same, except it swaps out Coca Cola for Rootbeer. 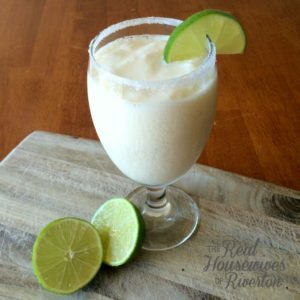 My kids love them and it’s a more fun twist on a regular Rootbeer Float. 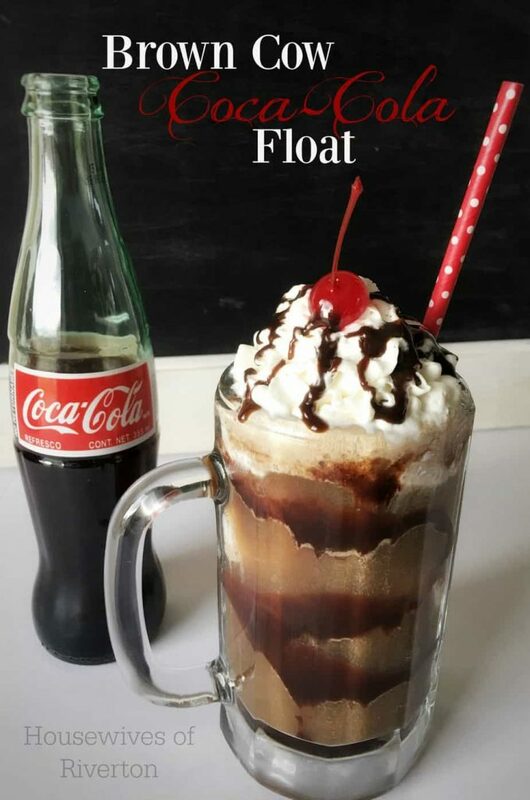 So if you are a looking for something to cool you down as the temperatures start creeping up, definitely give this Brown Cow Coca Cola Float a try! You won’t be sorry! Enjoy! Do you have a favorite summer time treat? 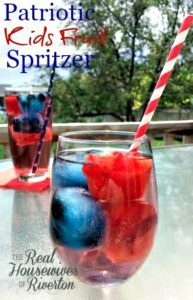 A favorite family drink recipe? Make sure you share with us in the comments! We’d love to give them a try! 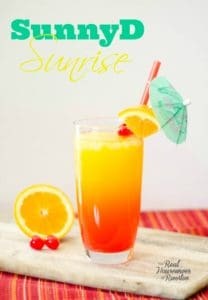 Also, check out the links below to find some other tasty drinks to try! Hi Paula! I tried your recipe today because I was super curious to see what it tasted like. It surprised me greatly, it’s much more delicious than I first expected. Thank you for the instructions!